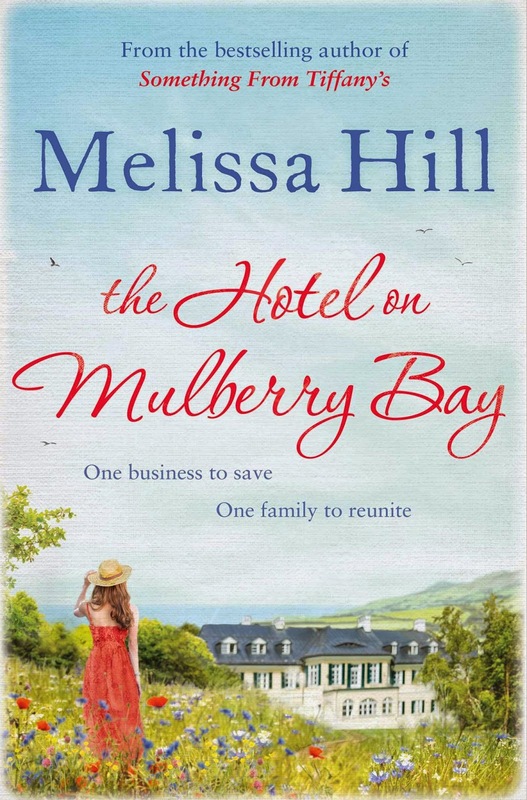 Melissa Hill is my favourite author, so I was delighted when I finally got my hands on this, and I'm happy to say that I was not disappointed. 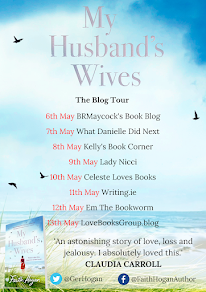 The story follows Penny Harte, who lives in the small seaside town of Mulberry Bay in Wexford. She works in the local tourism office and she also helps out in The Bay Hotel, run by her parents for many decades. When her mother dies suddenly in the middle of the night, Penny's sister Elle, has to come home for the funeral and when they find out that the Hotel is in financial turmoil, the sisters have to pull together and put their thinking caps on to come up with ideas to save their beloved hotel. I loved the concept of this story. I liked how even though the family are filled with grief and they are facing in hard times financially, they pulled together to try to save the hotel. I also loved the sub story in this book. Penny and Elle's father Ned and his love for Beatles music, and the search to reunite him with the collection of first edition Beatle's records, was so heart warming and I loved how this brought the family even more. The characters are some of the most likeable characters I've ever read. At the start of the book I found Elle to be cold and distant, but by the end I had fallen in love with her character and wanted nothing but the best for her. I also loved Penny, Rob, Ned and Colin. Each one of them brought a special something to the book. If I had to pick one thing that I didn't like about the book, I'd be hard pushed. The only thing that I think the book is missing is a major twist like in some of Melissa's earlier books, but all in all, this book stands out from her others and still has that Melissa Hill Sparkle. A beautifully written book, about love and family.